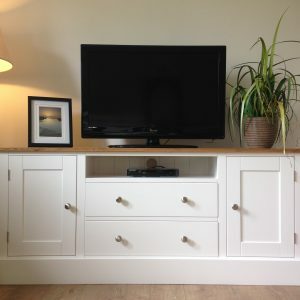 THIS HUGE MULTI FUNCTIONAL UNIT IS SUPER POPULAR RIGHT NOW. 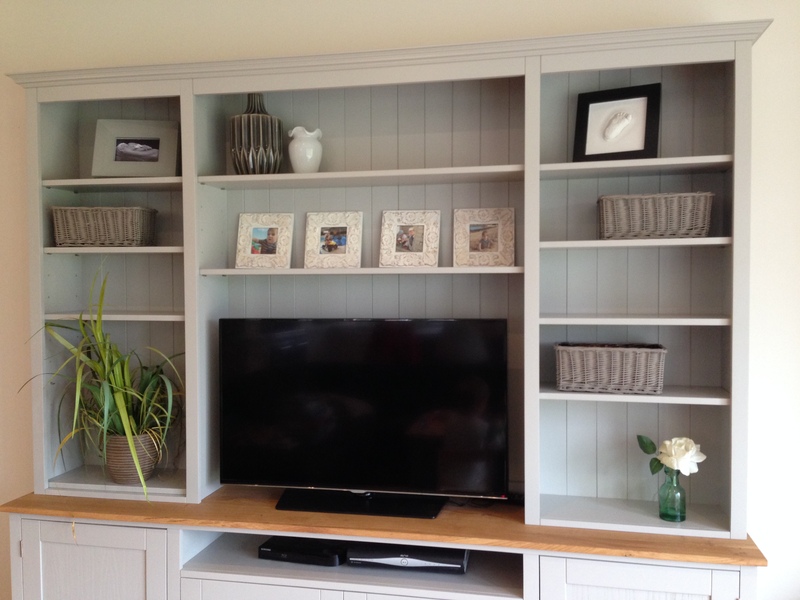 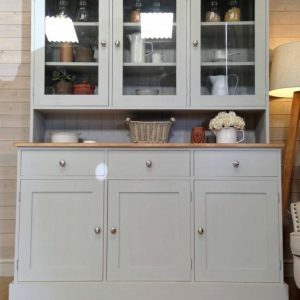 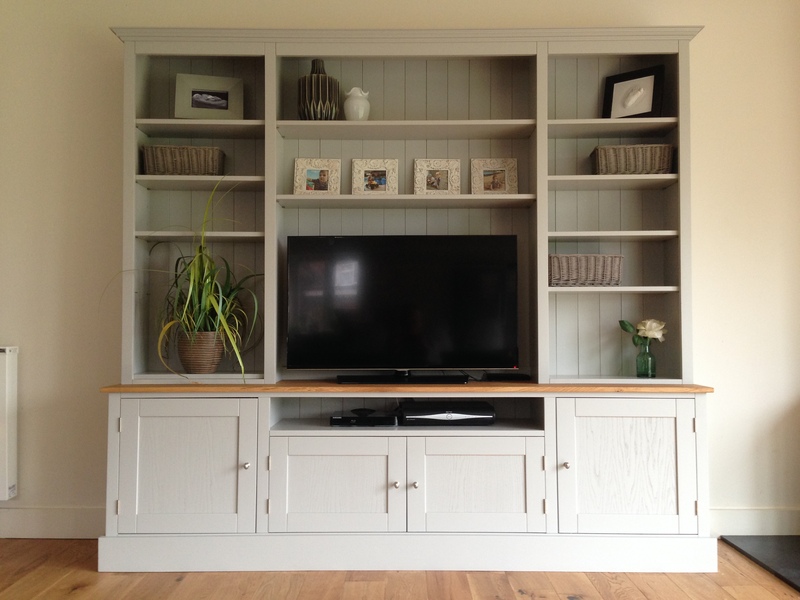 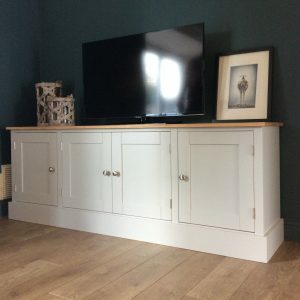 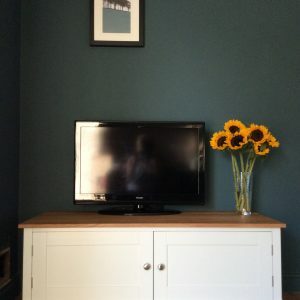 HAVING THE LOOK OF A WELSH DRESSER BUT AT THE SAME TIME NEATLY & SYMMETRICALLY HOUSING THE TV. 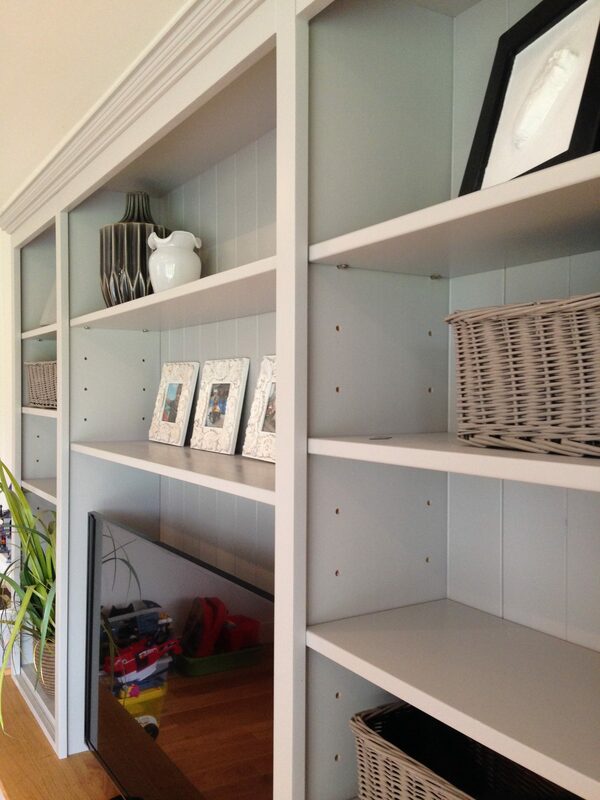 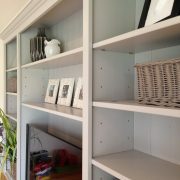 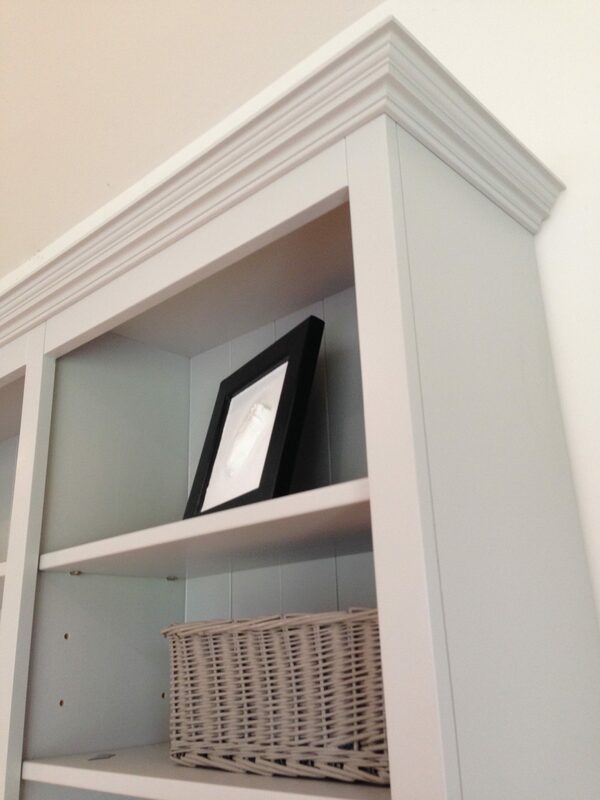 TEN ADJUSTABLE SHELVES ARE GREAT FOR DISPLAYING FRAMED PHOTOS & ORNAMENTS. 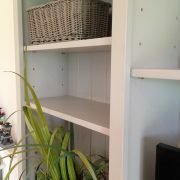 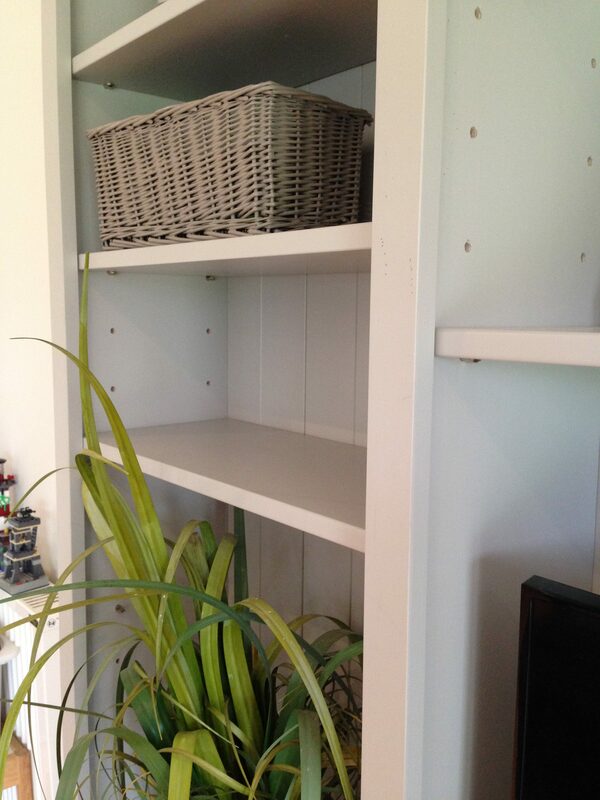 BELOW IS AN OPEN AREA FOR DVD PLAYERS, SKY BOXES ETC AND 4 CUPBOARDS EACH WITH AN ADJUSTABLE SHELF. 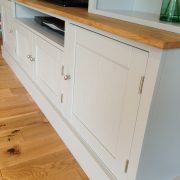 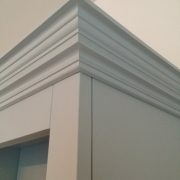 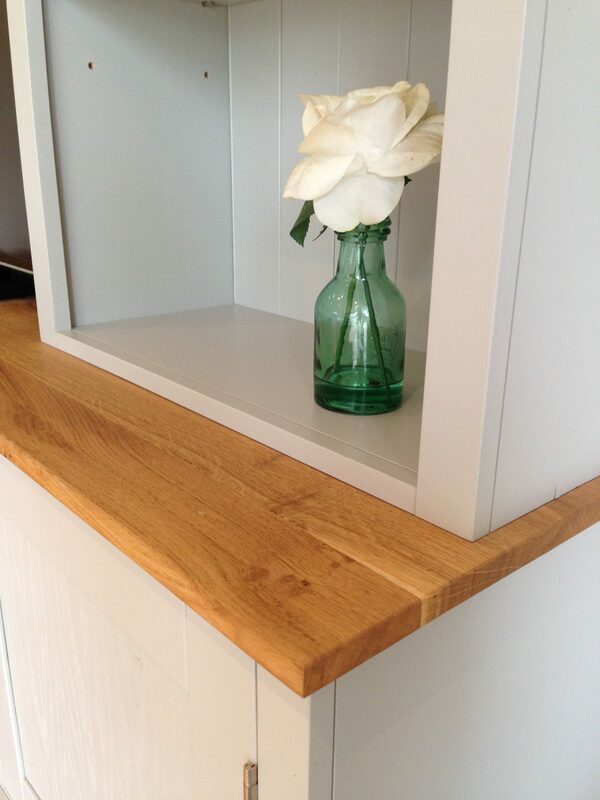 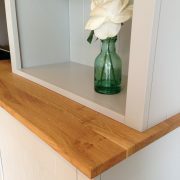 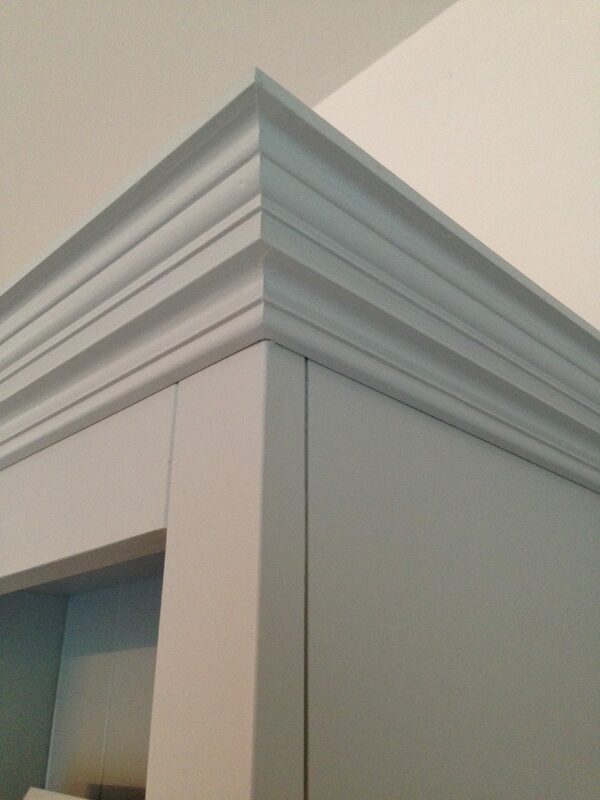 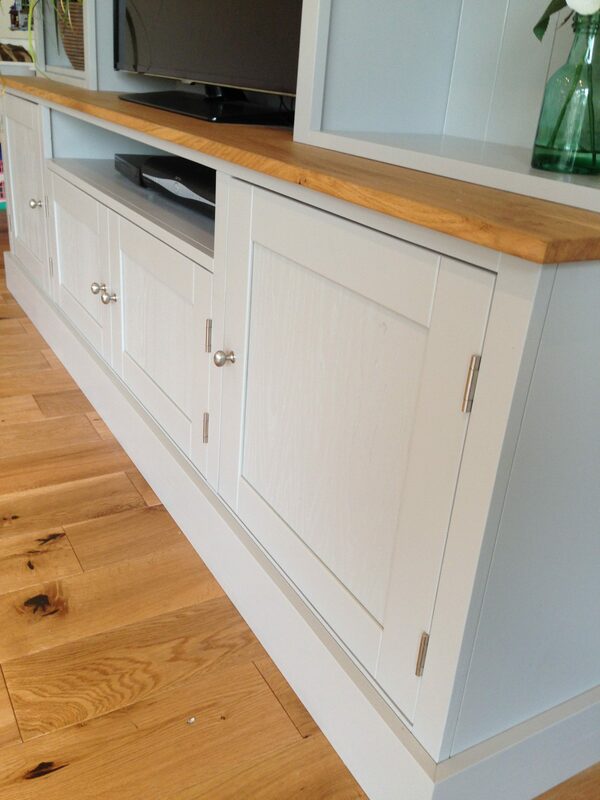 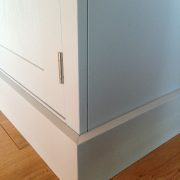 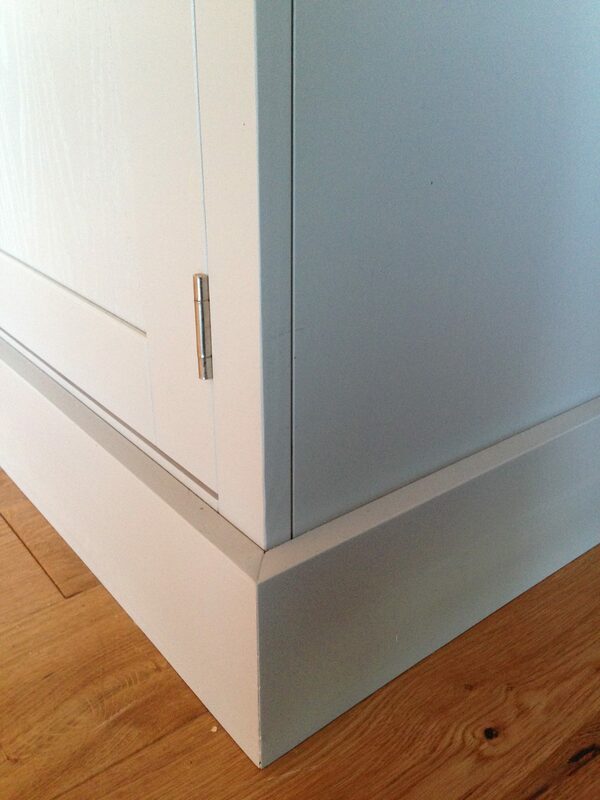 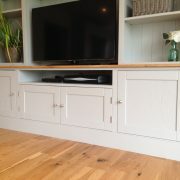 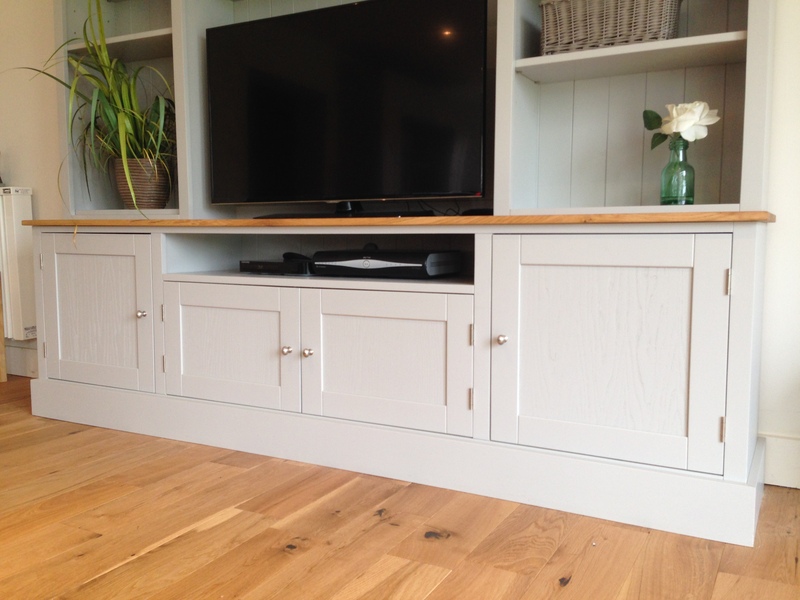 WITH A SOLID OAK WORKTOP & THE REST MADE OF SOLID PAINTED PINE. 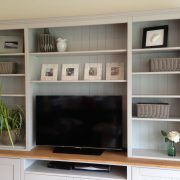 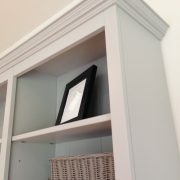 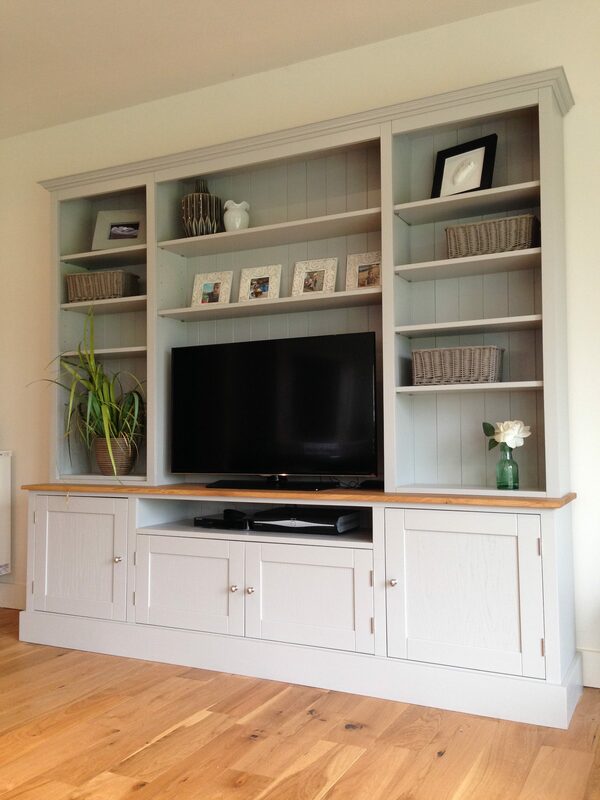 YOU HAVE THE CHOICE OF ANY FARROW & BALL COLOUR INCLUDED IN THE PRICE. 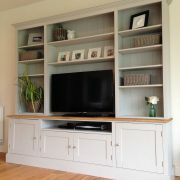 (ALSO AVAILABLE IN 6FT, 5FT & 4FT VERSION).